Lirjon "Logan" Fisniku is an expert fitness and nutrition consultant in the Chicagoland area and the founder of Logan Fitness Strategy. Having developed a passion for an active lifestyle at a young age, he brings with him years of experience in strength training, tennis instruction, and holistic wellness. After graduating from the University of Michigan - Ann Arbor business school, Logan spent several years working as an IT and business consultant. He realized the struggles he and his colleagues faced with sticking to a fitness routine and healthy habits while maintaining a hectic schedule. As a result, Logan made it a priority to figure out how to incorporate a healthy lifestyle as a busy working professional. This personal commitment eventually led to a desire to share his passion and knowledge with other busy people. Logan left his previous line of work to focus on helping others fit fitness into their lives—whether their goals are getting stronger, losing weight, or even being able to play with their kids without losing their breath. 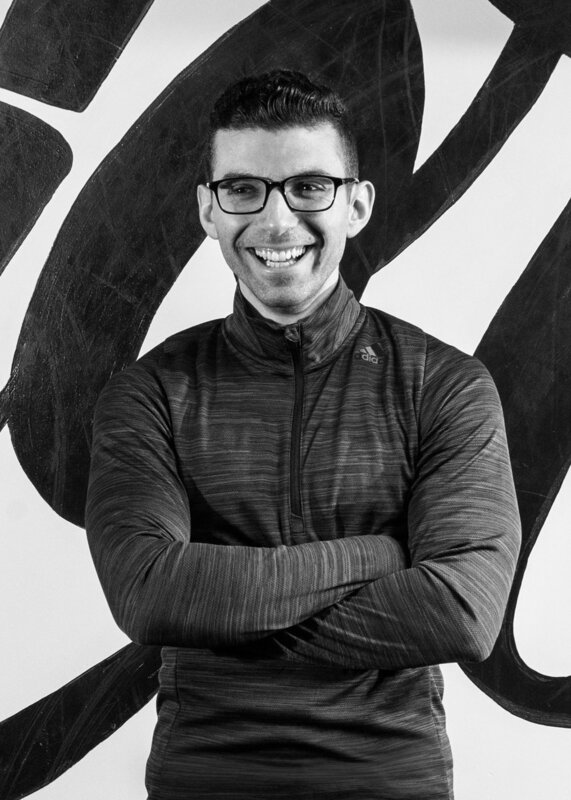 And so, after getting results for clients from all walks of life while learning from some of the best trainers in Chicago, Logan pursued his mission to provide a premier fitness, nutrition, and wellness consultancy for individuals and companies alike. As a result, Logan Fitness Strategy was born. When he's not helping busy people conquer their fitness goals, Logan can be found exploring his hometown of Chicago's never-ending sites—or satisfying his sweet tooth while watching a movie...or two. Want to work together or have a question or comment? Visit my services and then contact me here.